Can local restaurant ownership right the wrongs of gentrification? 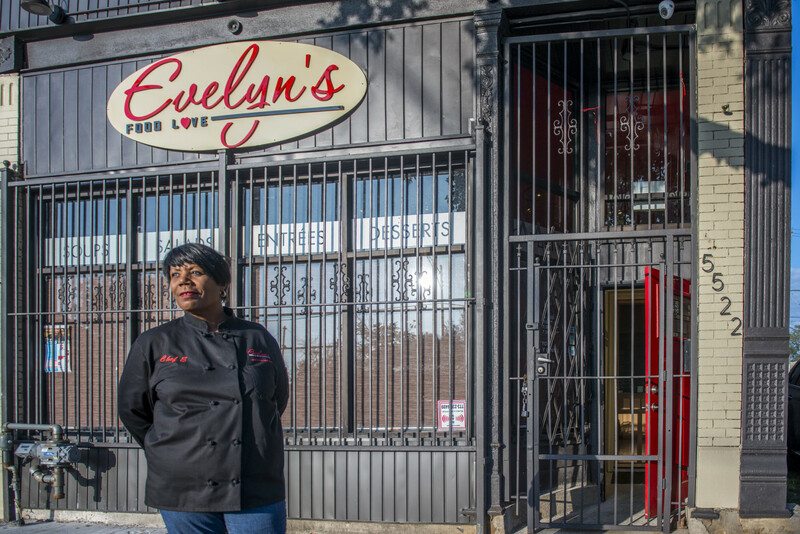 On today’s show we’ll talk to Evelyn Shelton, owner and chef of Evelyn’s Food Love, a restaurant in the southside of Chicago. Evelyn opened her business with the help of a small business loan through LISC’s Community Advantage program. The goal of this program is to support community growth by giving first-time business owners loans in their neighborhoods. Today we’ll talk to Evelyn and Steve Hill, vice president of LISC, about how restaurant ownership can impact communities and restaurants in Chicago.